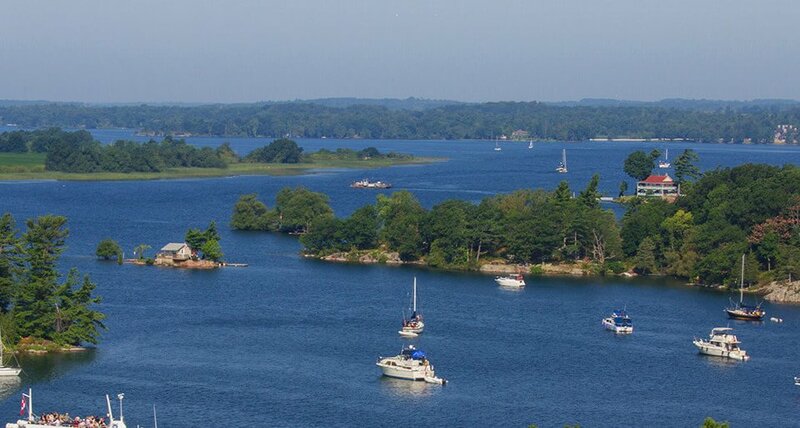 On September 5-7, 2019 POKER RUNS AMERICA returns to Gananoque, Ontario. YOU DON’T WANT TO MISS OUT ON THIS, IT’S GOING TO BE A WEEKEND FOR THE HISTORY BOOKS! CONTACT US TODAY, DON’T DELAY! 905-844-8218 EXT 237 OR EMAIL US AT REGISTER@POKERRUNSAMERICA.COM.